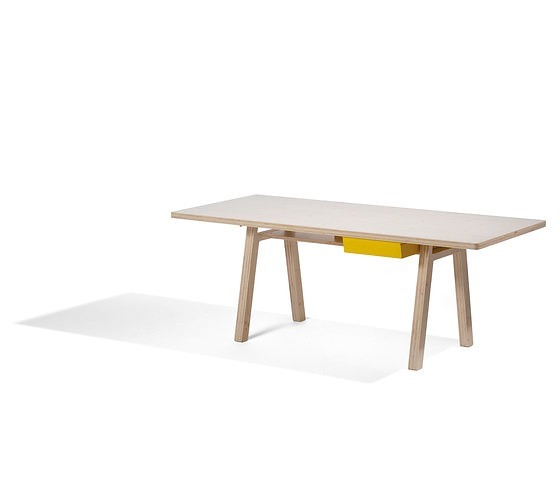 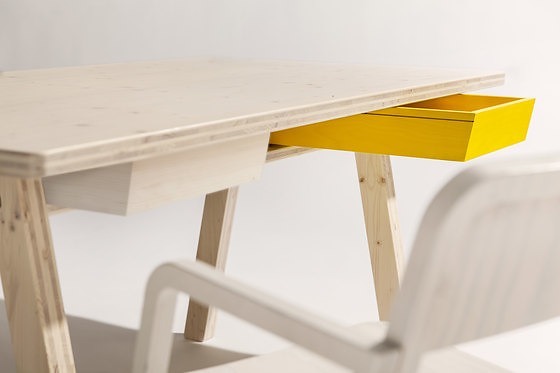 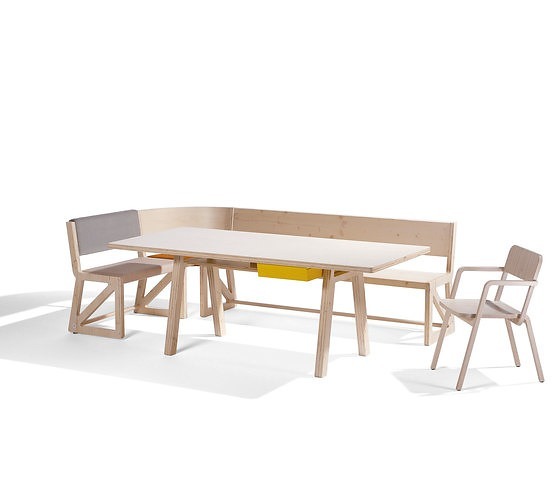 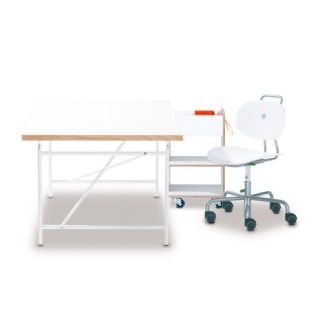 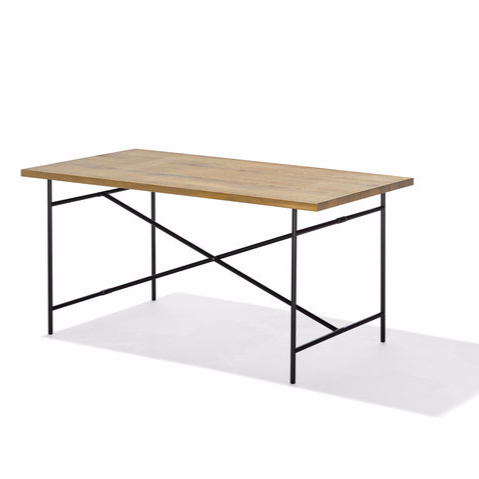 Stijl, the wooden table. 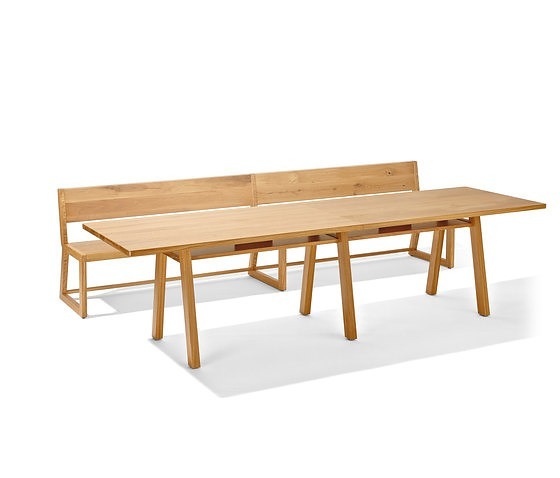 With chairs or with bench and chairs or with two benches, or as a corner bench … just as we know it from the Alpine regions and its farmhouses. 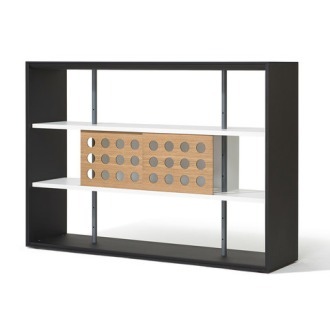 Only this design is not traditional but contemporary. 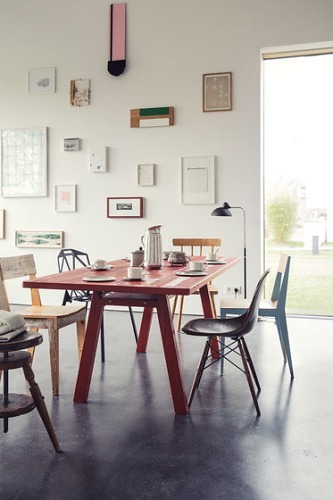 Homely, yet unconventional. 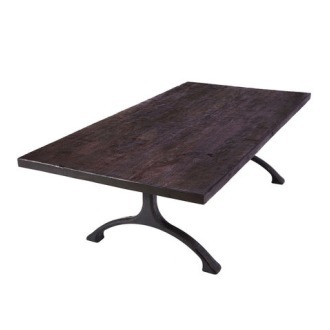 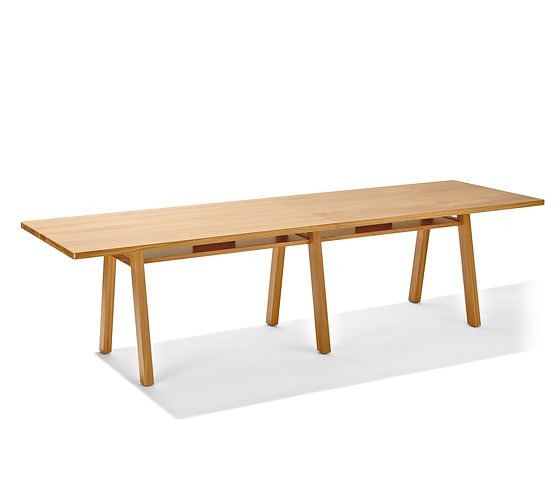 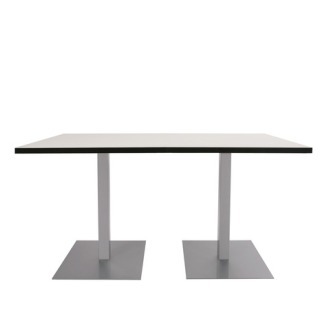 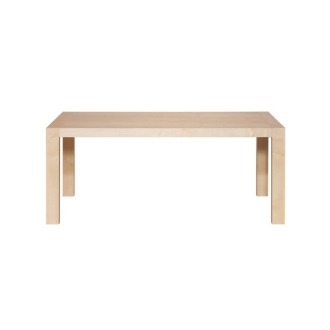 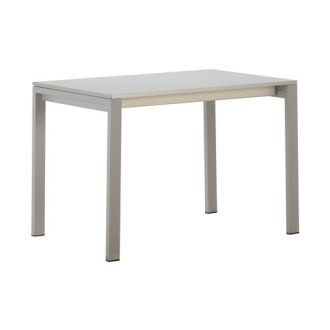 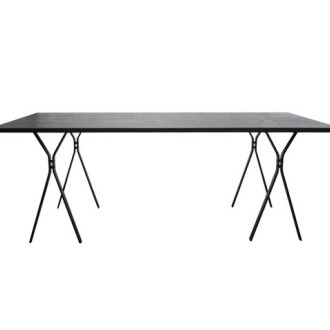 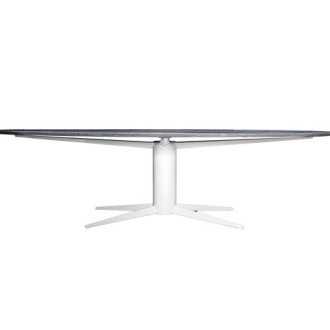 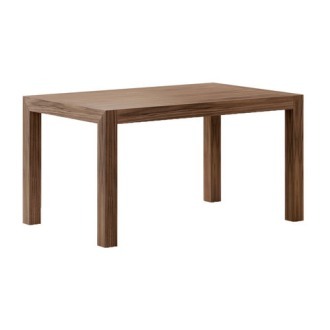 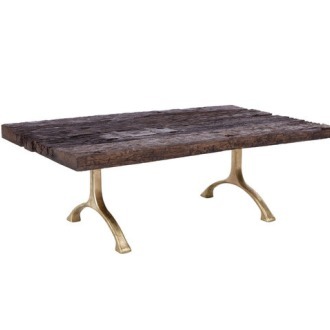 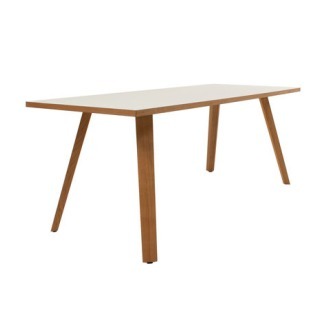 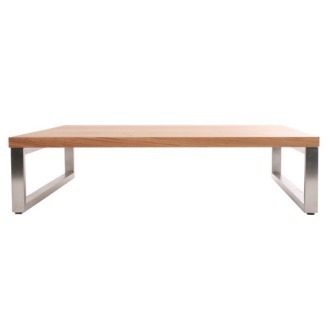 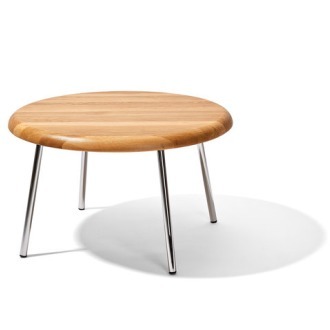 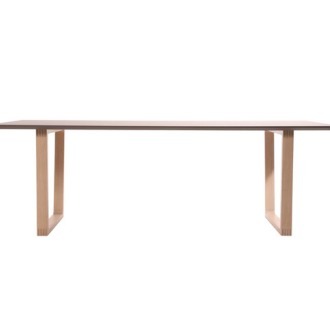 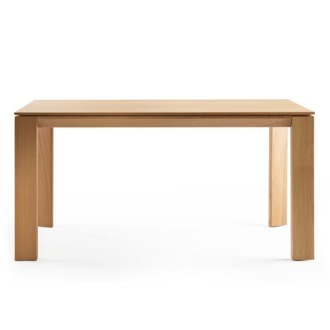 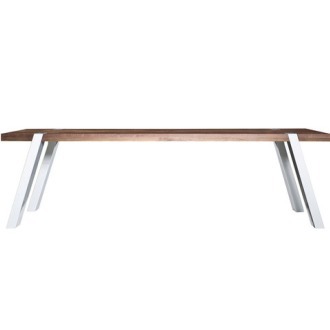 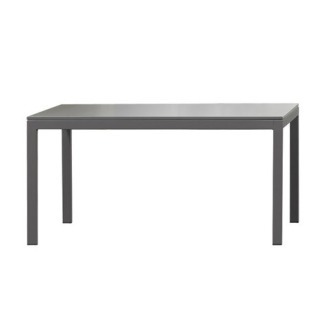 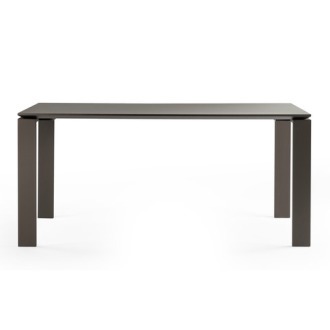 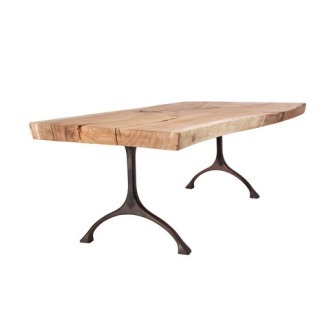 Table is also available in solid oak (except for the curved corner element). 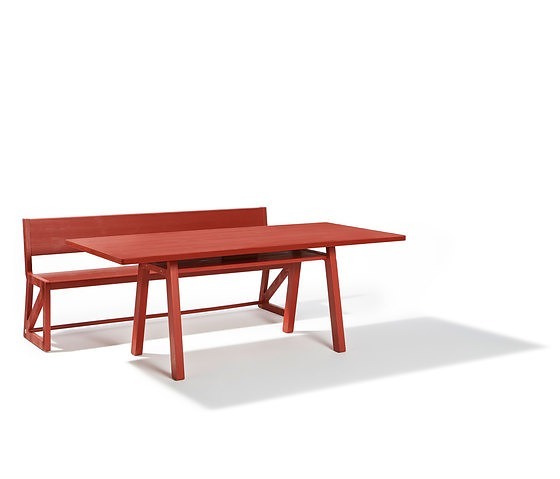 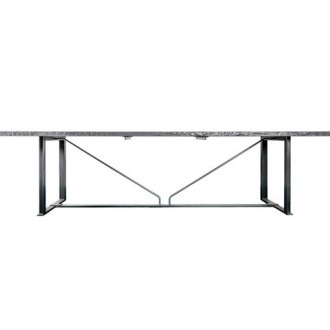 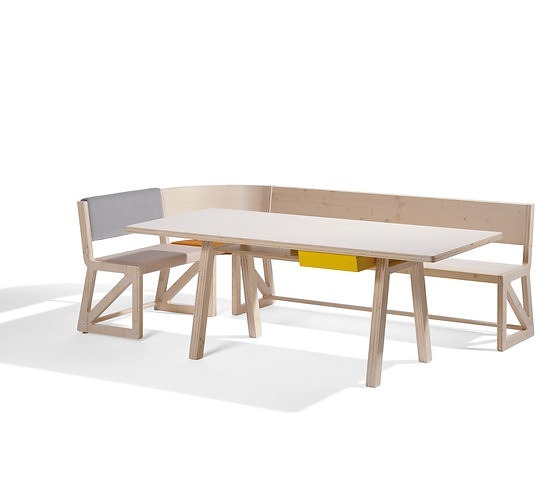 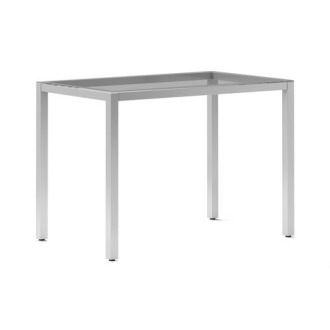 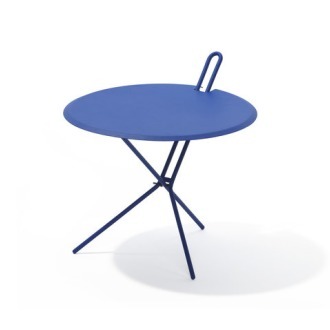 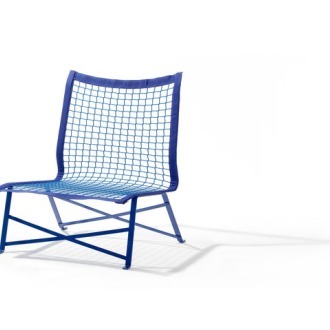 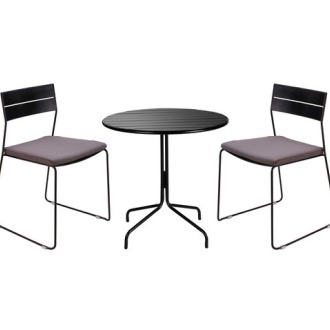 Additionally, we also offer the Stijl table for outdoor use to enjoy the sunset in the garden. 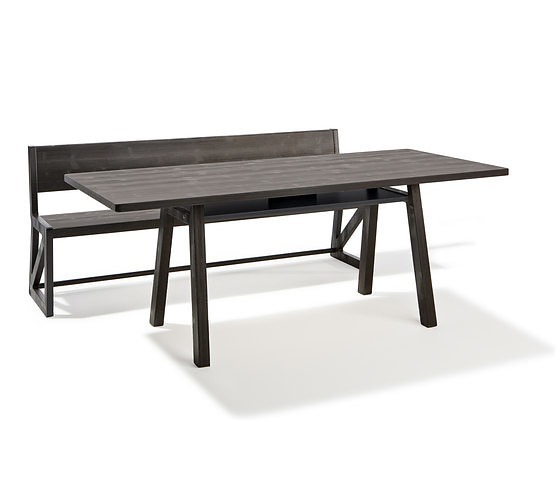 The fir or spruce outdoor design uses weather-resistant glue and comes with an oil finish. 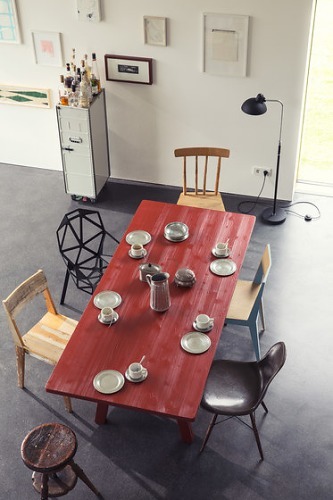 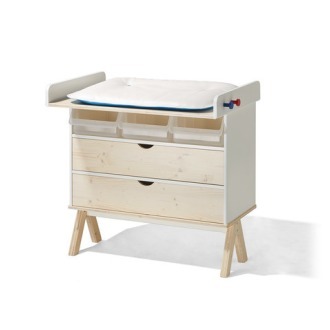 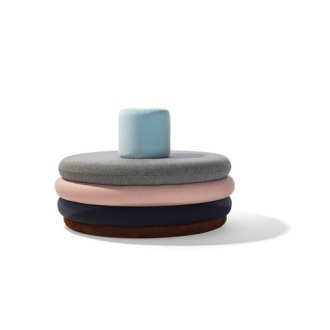 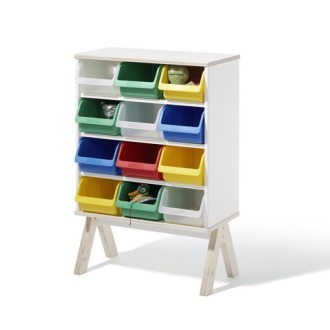 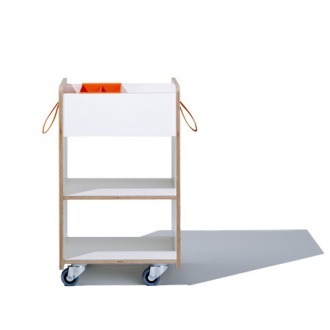 Alternatively, it is available in a sort of brushed finish similar to the colourful Scandinavian wooden houses: either in the famous Swedish ‘ox blood red’ or in a matte black. 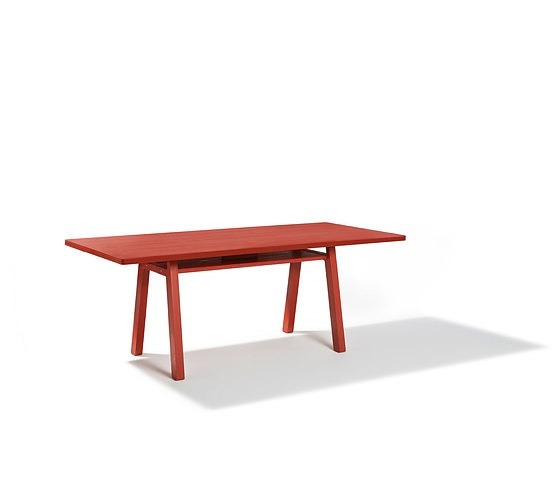 The red and black designs are also perfect for indoor use.